This is your lucky day--Back on Market!! 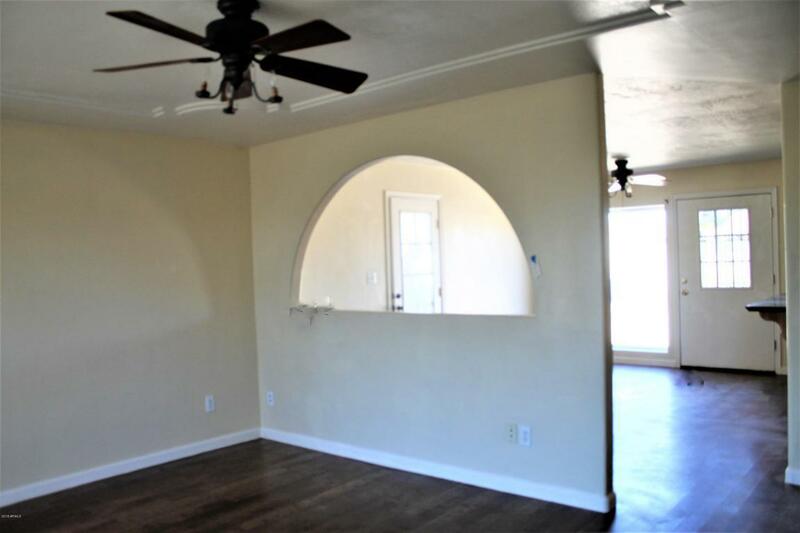 Beautifully redone 4 BR, single level home features new carpet, newer wood-laminate flooring & new two-tone paint! 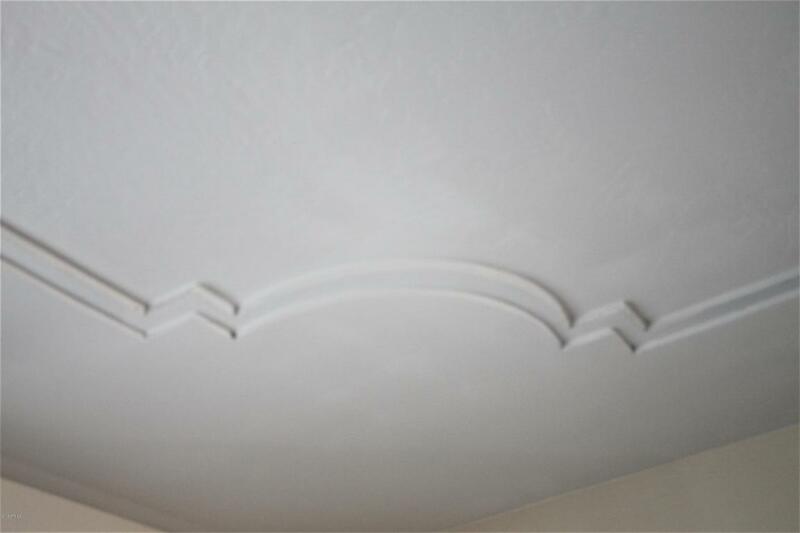 Classy great room ceiling detail! 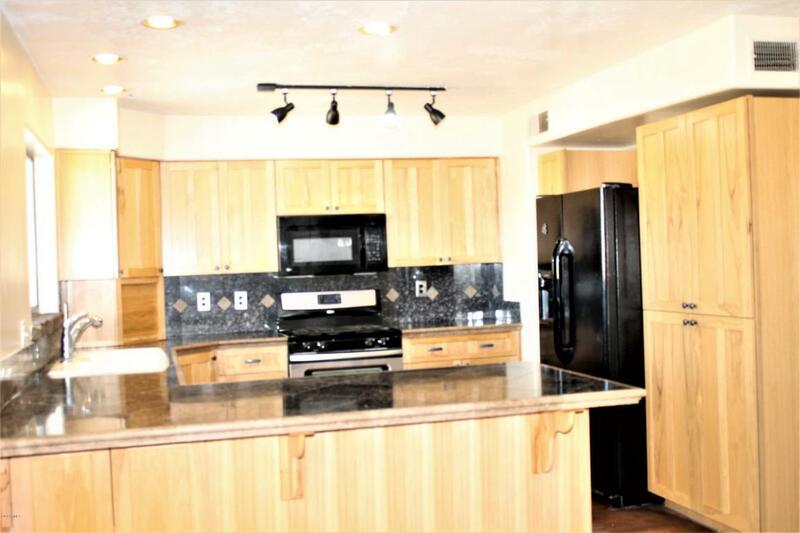 Spacious, gourmet eat-in kitchen has hickory-type cabinets, pantry cab, stainless appliances, microwave, GAS range/oven, & granite-tile counter-tops & back-splash! New hall bath vanity & linen cabinet! Large laundry room & pantry just off kitchen area! Solar water heater & also Gas water heater!! New A/C about 3 years ago & new roof 2011. 2 car garage plus extra parking slab in front, plus extra wide rear entry RV gate on rollers & concrete slab in back! HUGE backyard just waiting for your special touch! Side covered patio & storage shed! This home won't last so hurry! 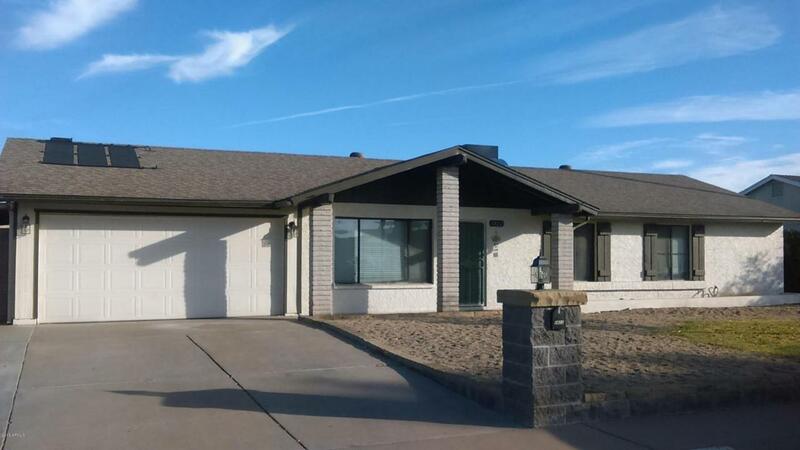 Listing courtesy of Castle Rock Properties, Inc..